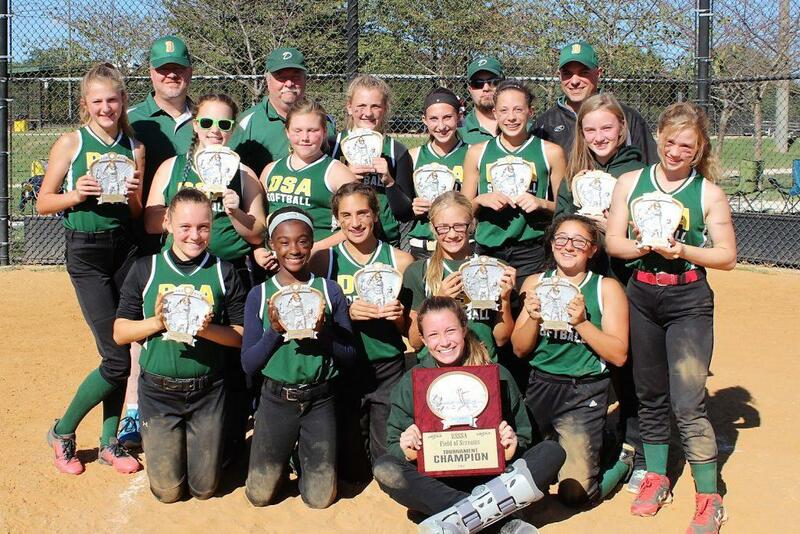 Each season we have teams at the 8U, 10U, and 13U level. In the fall we also have a team at the high school level. Our Spring season typically begins sometime in March and ends by the time school lets out. In the fall we begin playing games after Labor Day and play though the end of October. 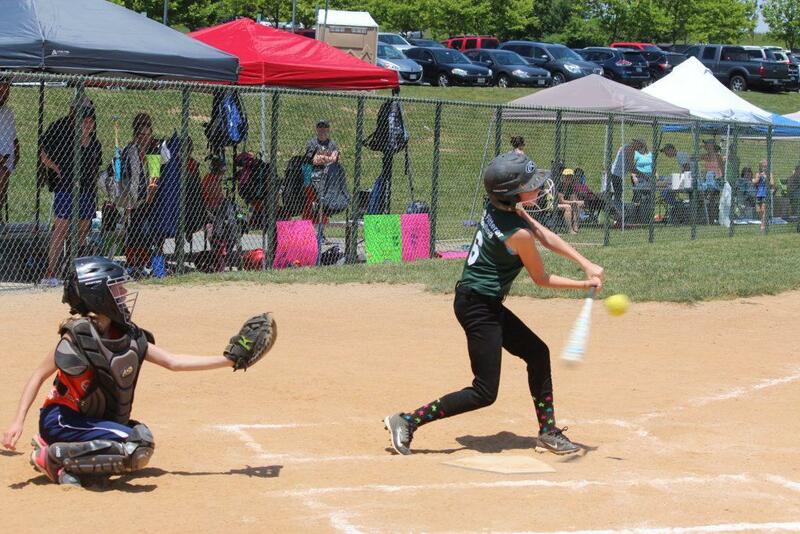 8U is a machine pitch league offered for 1st through 3rd graders. 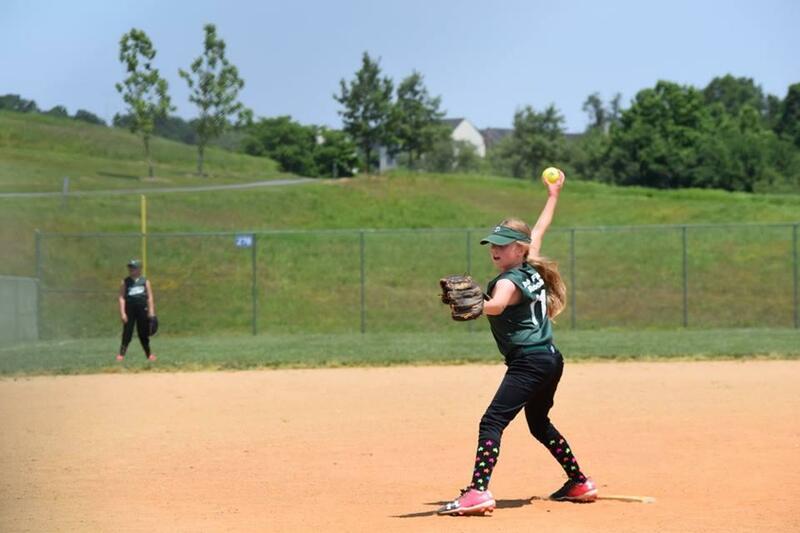 8U is an introduction to softball and the basic fundamentals and rules of the game. This age the emphasis is on instruction, learning and fun! The girls use an 11″ ball and hit the ball pitched by a machine 35 feet away. Early in the season at this age the girls will have 1 practice during the week and 1 on Saturdays. Once games begin the girls will play a game on Saturdays, and possibly a second during the week in addition to one practice. 10U is our Modified Player Pitch for our 4th and 5th grade girls. 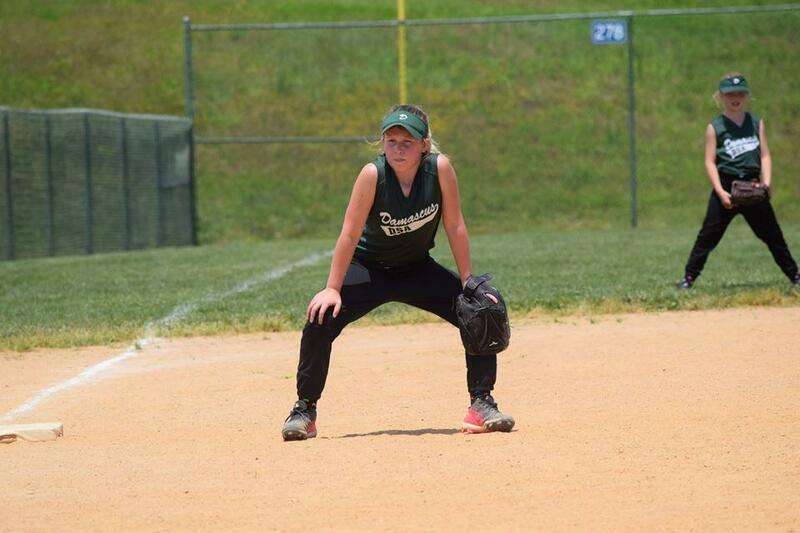 We continue to teach the fundamentals of the game and promote enjoyment of softball at this level. 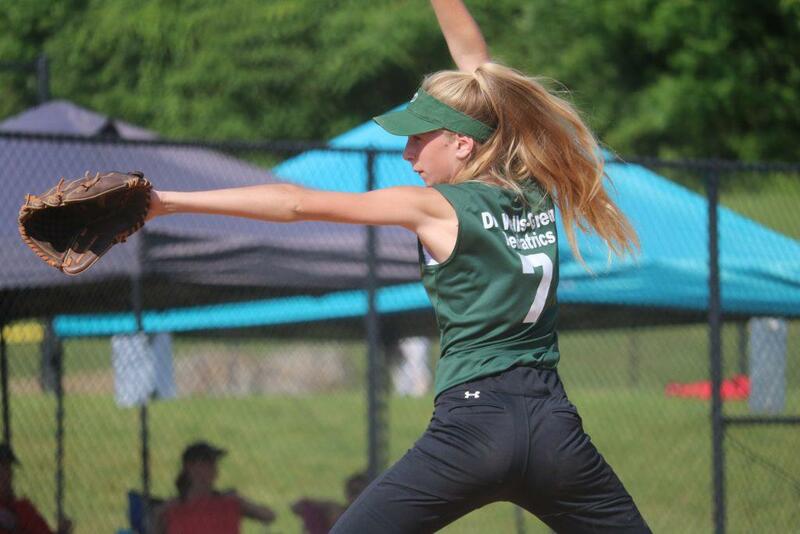 Our 10U players will use an 11″ ball and our pitchers will throw from 35 feet. Games for this age are held once during the week, and one game on Saturdays. At this level we use umpires to officiate the games. 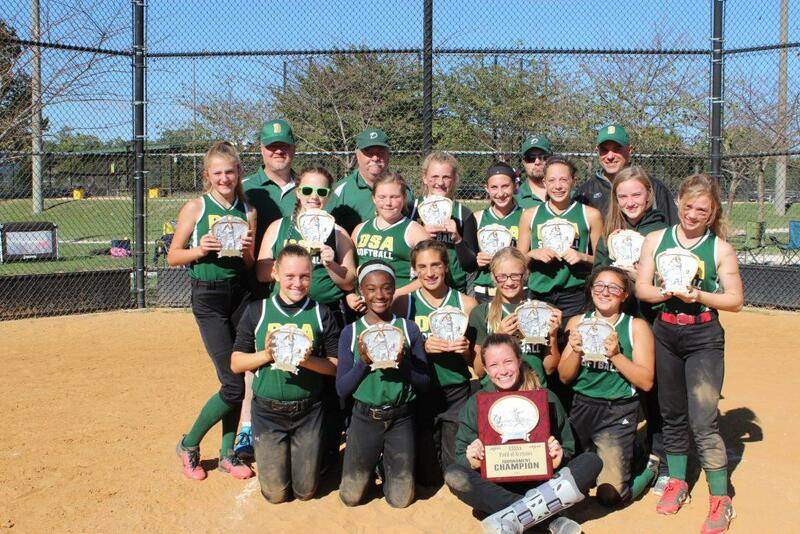 13U is our Player Pitch Middle School league. Girls in 6th, 7th and 8th grade are eligible to play on this team. 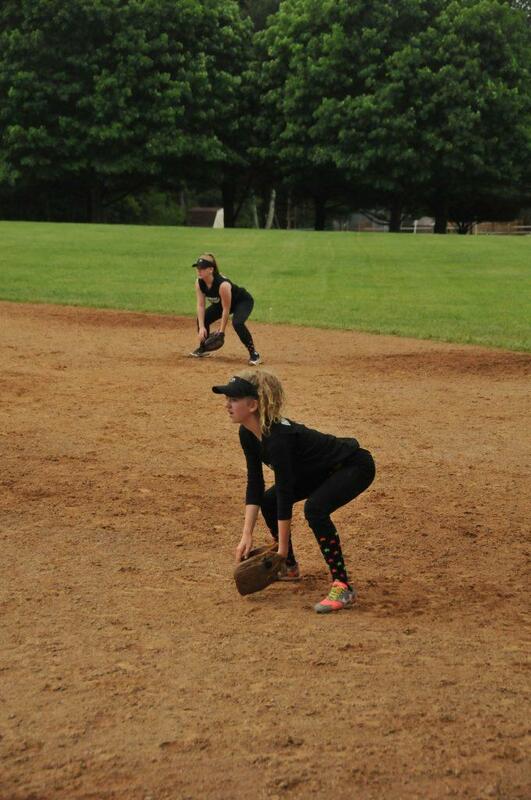 At 13U girls use a 12″ ball and pitch from 40 feet. They play games once during the week and once on Saturdays. At this level girls are playing in a more competitive level where we introduce more complex fundamentals. 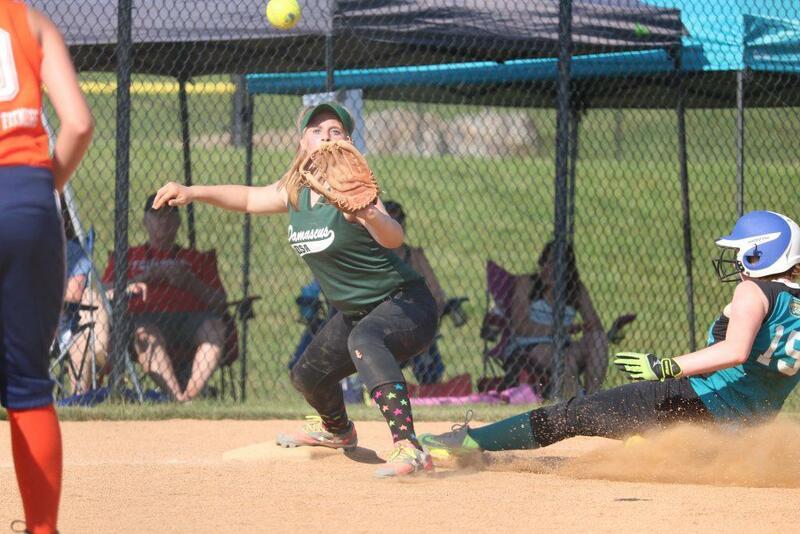 We follow modified Federation rules and have a professional umpire officiate all our games. 18U is our Player Pitch High School team. Girls in 9th, 10th, 11th and 12th grade are eligible to play on this team. At 18U girls use a 12″ ball and pitch from 43 feet. They typically play games one game a week. At this level girls are playing in a more competitive level where we introduce more complex fundamentals. We follow Federation rules and have a professional umpire officiate all our games. This is a fall season only.